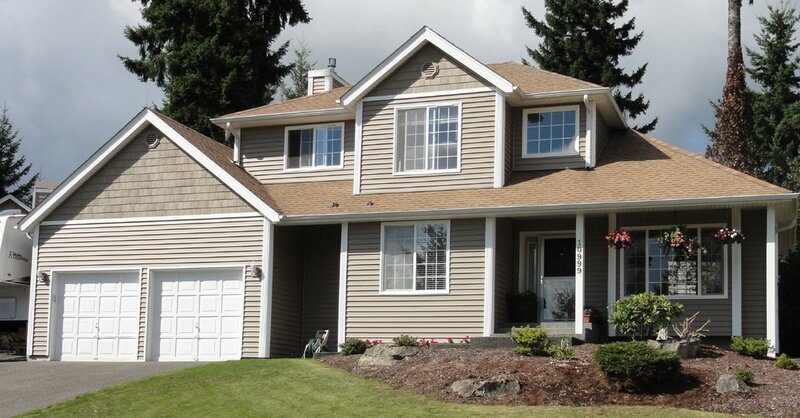 Are you in pursuit of a reliable siding replacement company around Mountlake Terrace, WA? 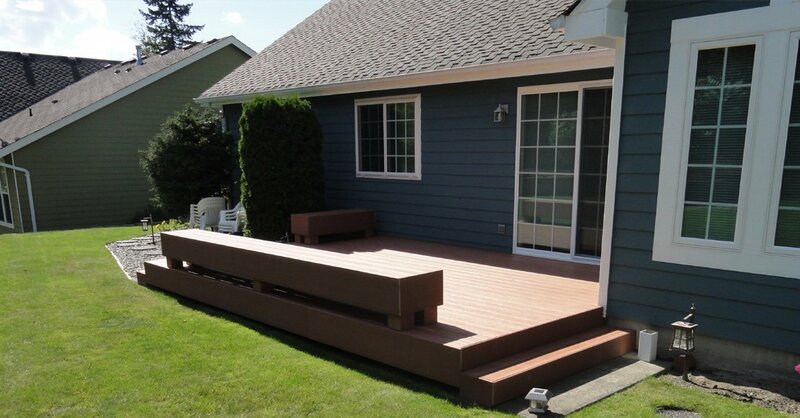 If you want the residential siding to look aesthetically appealing, consider hiring Builders Service Company. 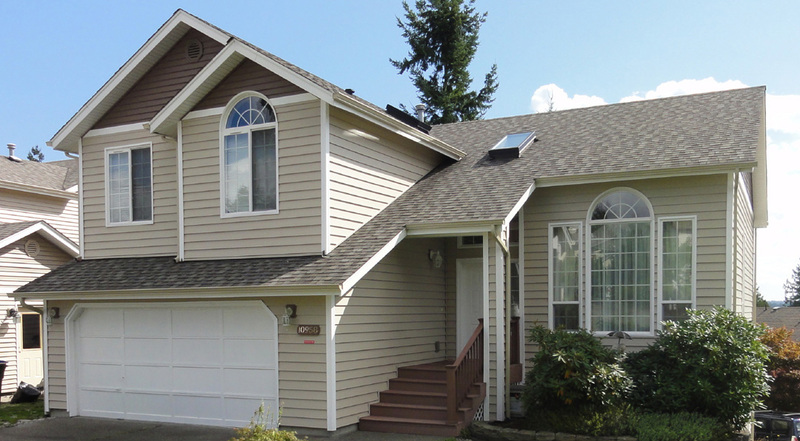 Since our inception in 1974, we have worked on numerous siding replacement projects in the Mountlake Terrace area. We offer affordable yet superior quality residential siding work. There are different materials used for siding replacement but vinyl is one of the best options to choose. 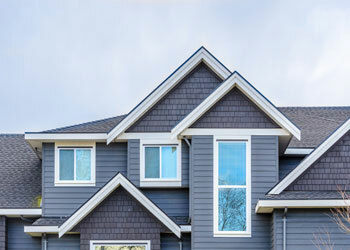 With our years of experience, we have been helping home and business owners’ for their siding replacement requirements. You may need to replace siding if it is an issue with the safety of the house. Or you can go for siding replacement to upgrade the exteriors of your house. If you are not happy with how your existing siding is working, call us to replace siding in your Mountlake Terrace property. It is always advisable to replace siding with something that is better than your present one. Vinyl could be a great option to replace siding. 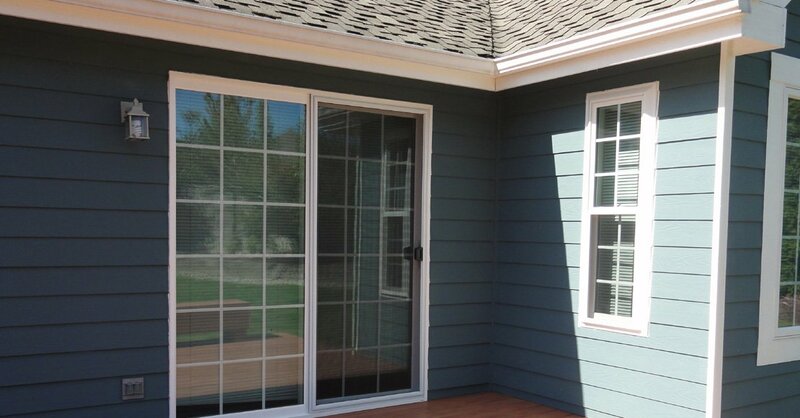 Vinyl siding is available in different styles and colors. Whether you have a traditional or modern house, there is an option for everyone in vinyl siding. In order to replace siding, one needs specialized training, skills, and knowledge of the products or materials to be used. We fulfill all the necessary requirements needed to install siding in your property. Thus, you can have faith in our services. 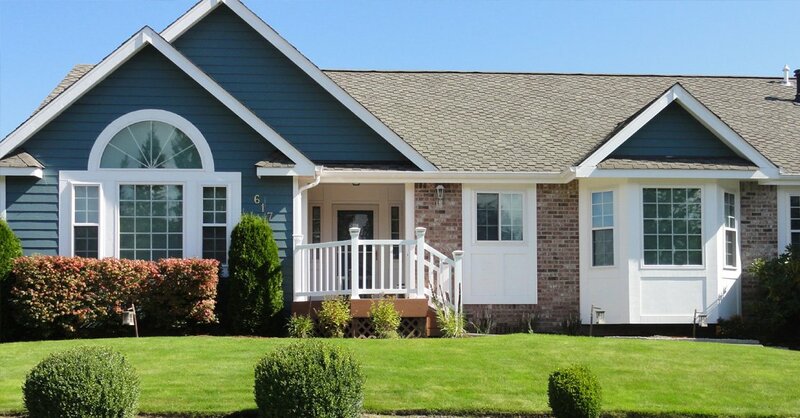 If you want a low maintenance and affordable option for residential siding in the Mountlake Terrace community, go for vinyl. You can clean this residential siding with just water and mild soap. It would need minimal upkeep without requiring you to even paint. Vinyl siding would look stunning even after withstanding harsh climatic conditions. By choosing vinyl residential siding, you are making the best investment for your house since it is so versatile and beautiful. You will never regret your decision of choosing us for siding replacement. Call us to get more information on siding replacement. 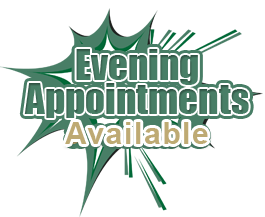 When you call Builders Service Company at (206) 430-1927, mention you need residential siding in the Mountlake Terrace area. 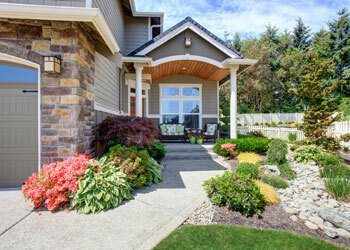 Our technicians would guide you choose the best material to replace siding. Do not forget to ask about our $900 rebate.